E Virtual service is a protruding platform where you can meet high-qualified and veteran help from.NET developer providing effective network transparency and rapid application development for your business. We only hire apassionate team of developers who can work as per client dwindling aspirations and therefore wonderfully meet the changes required. With relevant experience in ASP.NET, C#/VB.NET, IIS, Win form, WCF and SQL server, we offer.NET solutions for both temporary and permanent IT companies, ecommerce business platforms and the rest. 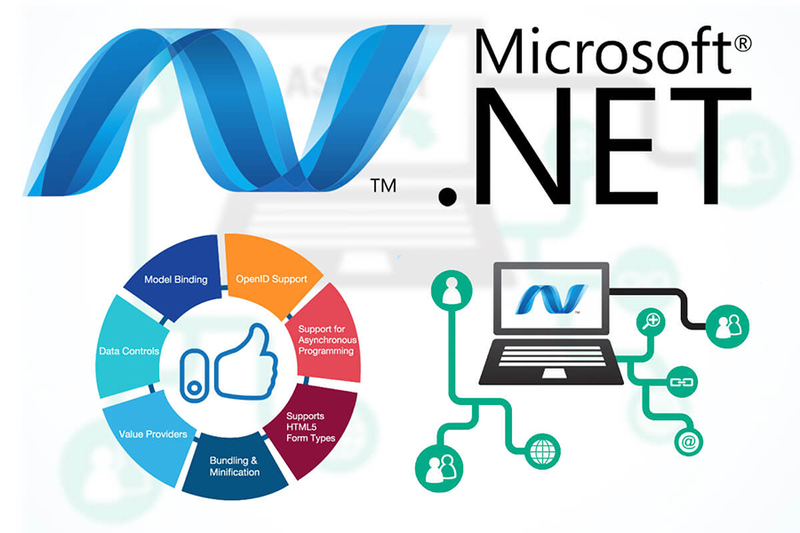 Following a methodology of work and portfolio, E Virtual.NET developers are accomplished to subjugate any tricky area and deliver operative solutions to clients by handling distinct row of assignments from Analysis, Design, Development, Maintenance, Testing, Implementation, to Support system. E Virtual services provide.NET developer abilities and help on thehour, week and monthly billing basis with thechief aim to meet clientele satisfaction and fulfilling all possible requirement in the areaof Content Management System, Database management, Social Websites and CRM Solutions.